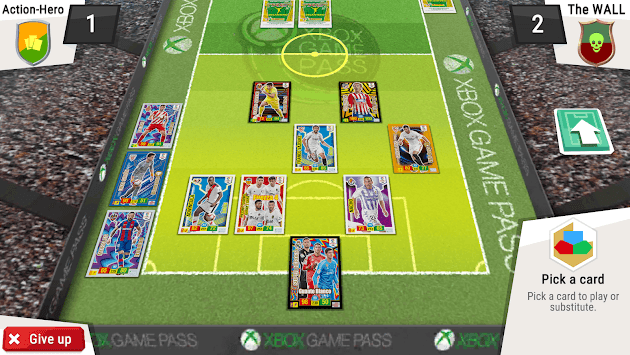 This is the official application of Adrenalyn XL™ LaLiga Santander 2018/19 of Panini, the only online card game of LaLiga Santander. Activate the code that appears on the back of the real cards of the collection and access on the exciting Adrenalyn universe. You can create the team of your dreams, play, compete, lose, win and, above all, enjoy all your passion for football and ADRENALYN XL™. When you enter the world of ADRENALYN XL ™ online you will discover that everything is perfectly organized so you can play at the highest level. With NEW GRAPHICS that will bring a NEW VIRTUAL EXPERIENCE to your online matches! You can play training and professional tournaments. 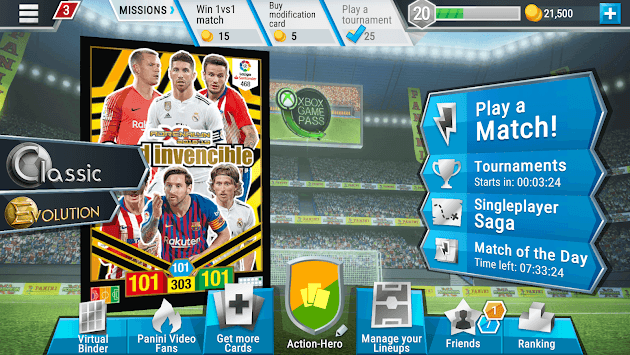 You also have the option of playing with all available cards or with restrictions. 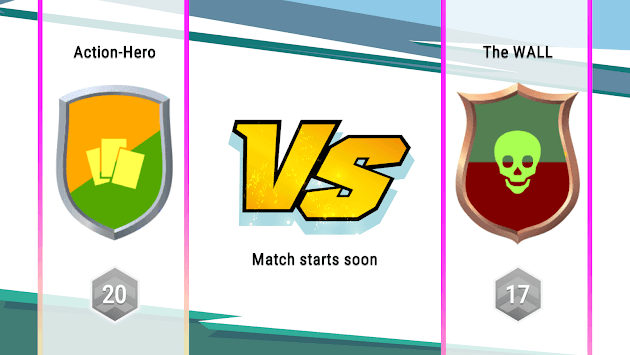 You can play professional matches in tournaments and score points in order to move up in the overall ranking of all participants. Be the leader in the tournaments ranking around the world! Enjoy and compete in CLASSIC or EVOLUTION mode, where strategy is the key to be "the best" and where your cards will come alive! Use your existing Adrenalyn XL ™ account or register for a free account within the application. Discover the new Adrenalyn XL ™ LaLiga SANTANDER 2018/19 universe!